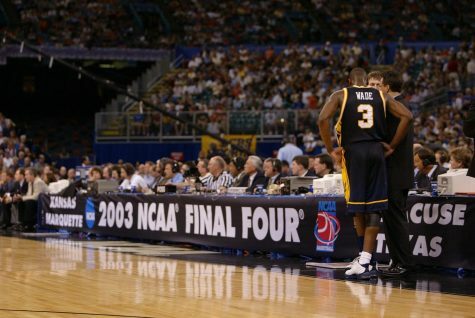 Steve Wojciechowski stands on the sideline during Marquette's game against Wisconsin. 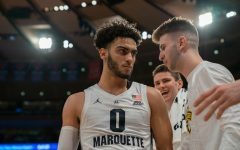 With no postseason tournament action in two years at a high major basketball school like Marquette, a head coach can feel the temperature of his seat start to rise. 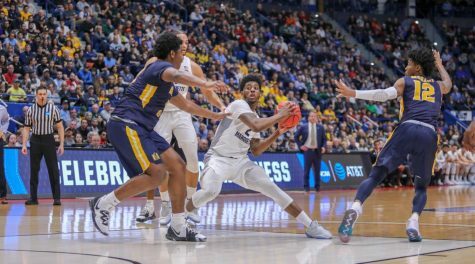 By no means was Steve Wojciechowski on the hot seat entering the 2016-’17 season, but there was a chance he would be come March. 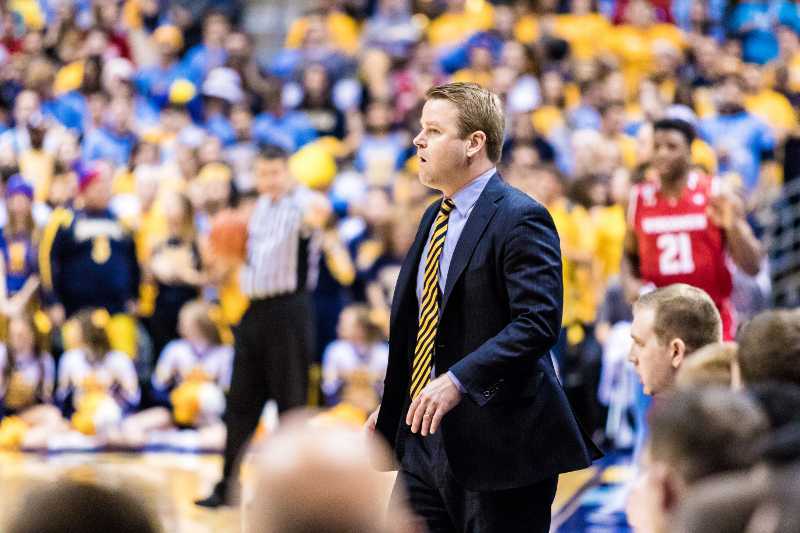 It’s March, and to the delight of Wojciechowski and Marquette fans alike, there are no doubts about his job security. 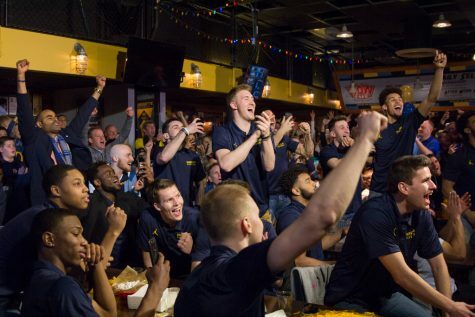 When the Golden Eagles saw their blue and gold MU logo flash onto the TV screen Selection Sunday with no suprise, many members of the #FireWojo community donned new hats and maybe even gave the floor a little slap. This arbitrary measure, fitting into an ever-changing, noisy, disagreeable group of 68 teams on a Sunday afternoon in mid-March, is what many nationwide will judge Wojciechowski by. 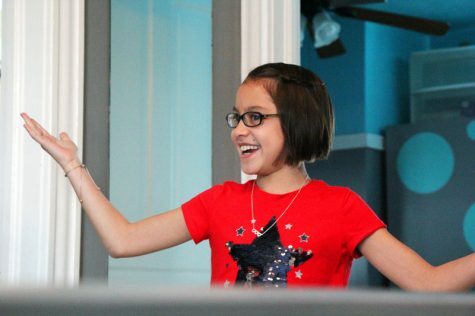 Many who follow the program will use it as a measuring stick, mostly because it’s black and white. Either you make it or you don’t, and this year, for the first time as a head coach, Wojciechowski made it. We shouldn’t just declare this season a success because the former Duke assistant got his team dancing. We shouldn’t even declare it a success because his team was vastly improved. We should declare it a success because he finally had a team that was mostly his, and it looked remarkably different and astonishingly better than his first two teams. 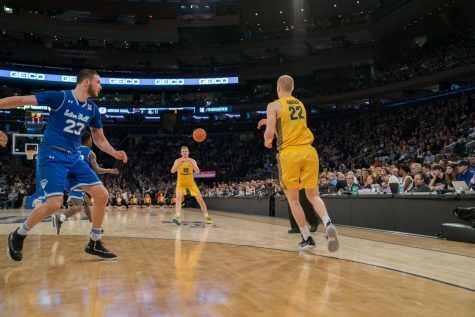 In Wojciechowski’s first season, he had just one player he recruited, graduate transfer Matt Carlino. 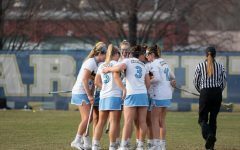 The lefty carried a thin roster that finished the season with just eight scholarship players to a forgettable 13-19 (4-14 BIG EAST) record. But hey, what could Wojciechowski do without 75 percent of the previous season’s scoring and no time to recruit? Wojciechowski’s second season was a massive step forward, if only in terms of optics, with NBA talent Henry Ellenson in the fold. 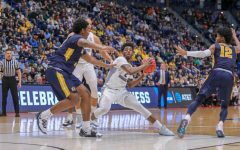 The team won 20 games starting three freshman and no seniors, but by every metric, they were far from a tournament team. It was progress, but nowhere near enough. 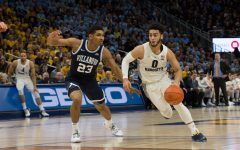 Though the roster at season’s end had six Wojciechowski players on it compared to four Buzz Williams players, it was still decisively not a Wojciechowski team. 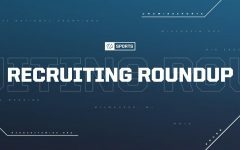 Of the ten active scholarship players on the roster, the rotation only included seven players. Of those seven players, only three were Wojciechowski’s guys – and all three were freshmen. In 2016-’17 the roster was at last primarily Wojciechowski’s. 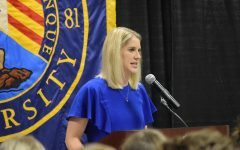 After the first semester departures of role players Sandy Cohen and Traci Carter, Wojciechowski used all nine of his active scholarship players in the rotation. Six of the nine were handpicked by him, including five of the top seven in terms of minutes. 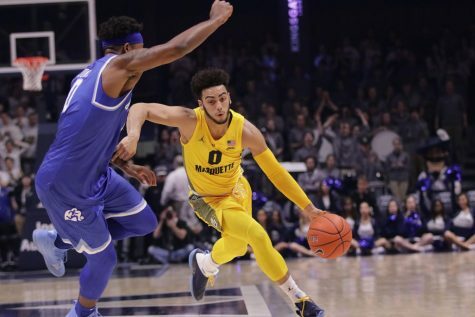 Though the team was flawed, ranking 166th in the nation in defense, it ranked more than 60 spots higher overall in KenPom than the previous two seasons. 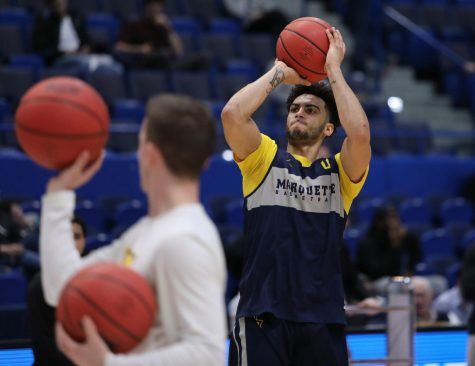 It also had the best offensive rating of any Marquette team in the KenPom era (since 2002), including the 2003 Final Four team that finished with the best offensive rating in the nation. 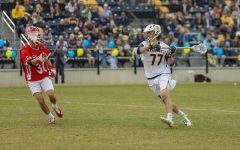 This season, Wojciechowski let the team he put together play to its own strengths. 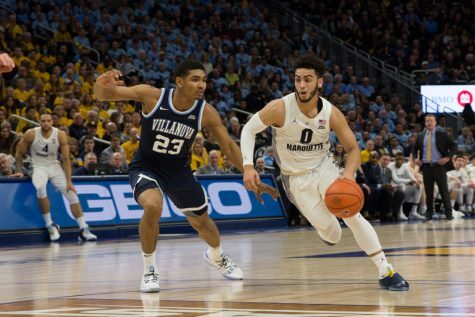 The result, a vastly improved team, showed he’s more than capable of leading Marquette forward. 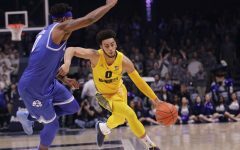 Both of Wojciechowski’s recruiting classes have been smash hits with Ellenson and Cheatham highlighting his first class and cornerstone players in Markus Howard and Sam Hauser forming a spectacular two-man class this season. Additionally, he’s proven to be thrifty in the transfer market, snagging Andrew Rowsey for two years and getting Carlino and Katin Reinhardt for their final seasons. 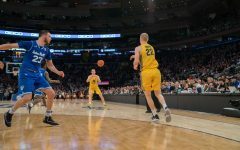 His team has questions to answer going forward, especially on the defensive end, but perhaps Wojciechowski’s answer lies in his stretchy, athletic incoming recruiting class and maturation of what was still a young side in 2016-’17. As it stands today, next season’s roster has 10 players on it and all 10 are Wojciechowski’s. For the first time as a head coach, the roster will be entirely his. Landing a 10 seed and bowing out in the first round of the NCAA Tournament isn’t the gold standard for Marquette men’s basketball, but doing it in year three with plenty of promise for future improvement bodes well for Wojciechowski. 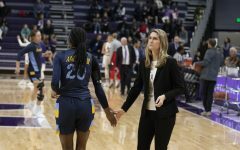 You don’t have to think Wojciechowski has suddenly arrived as one of the best young coaches in the nation, but all things considered, it’s hard to call this season anything but a success and a massive step forward.